ADC Fire systems are a specialists and highly trusted fire detection company working in the industry since 1981. We at ADC Fire are specialists in the design, installation and maintenance of a range of fire systems. Our team have the expertise and knowledge to assist you in your enquiry and ensure all needs are met to the highest of standards. We at ADC Fire are specialists and improved installers for Gent. For more information contact us today. We at ADC Fire Systems have been working closely with one of the main contractors for the new Old Market retail and leisure complex. ADC Fire Systems LTD are proud to be part of the SGD Security group meaning that we have an army of engineers on hand to assist you in your enquiry. 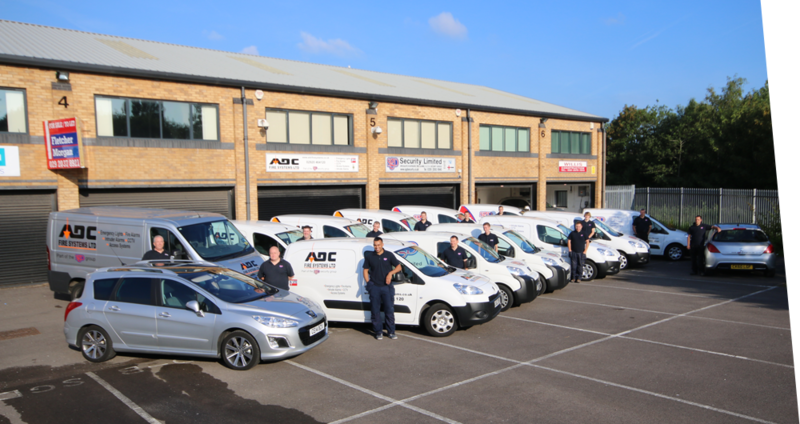 ADC Fire Systems Ltd is a family owned and operated specialist fire detection and prevention company. installation, commissioning and maintenance. 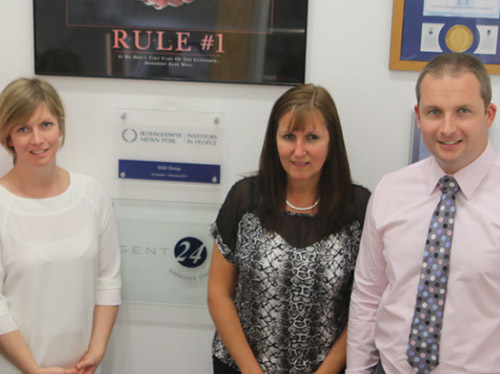 For more information about our services, please get in touch with our team today. Our team are dedicated to ensuring that both employees and building are protected against fire ensuring you of complete peace of mind. For a complete security protection we work in tandem with SGD Security, to ensure all round protection for your business. If you would like to know more information about the different fire protection services we specialise in, get in touch with our team today who will endeavour to help you. Our engineers have a wealth of knowledge and experience in installing and maintaining a wide range of fire protection systems. 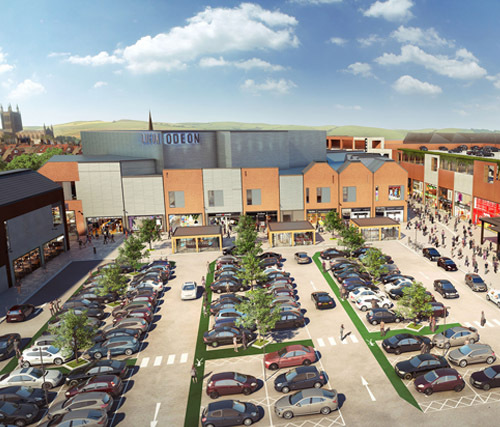 We at ADC Fire Systems Ltd were commissioned to install a range of Gent 24 fire system for the Old Market multi million pound retail and leisure park in Hereford. As Gent approved system integrators, we have been working closely with one of the main contractors of the build ensuring that the site had in place the correct level of protection against fire. Want to know more about this project? Click HERE to find out what was involved. of our friendly team will call you. ADC Fire Systems Ltd was formed in November 2007 with the amalgamation of two very well established companies, ADC Systems and SGD Security Ltd (Fire Division). ADC Fire Systems Ltd takes the positive features from both parent companies to offer a family run business, with the experience and third party accreditation to give our clients peace of mind and confidence that the their systems are installed to British Standards or higher.